I’ve created a little staging area on the dining room table (My husband really appreciates stuff like that) since my mini house is thoroughly under construction. It’s filling up with the little maybes and probably-nots I’ve been creating. Whenever a person embarks on any creative project there are hits and misses. My dollhouse project is no exception. 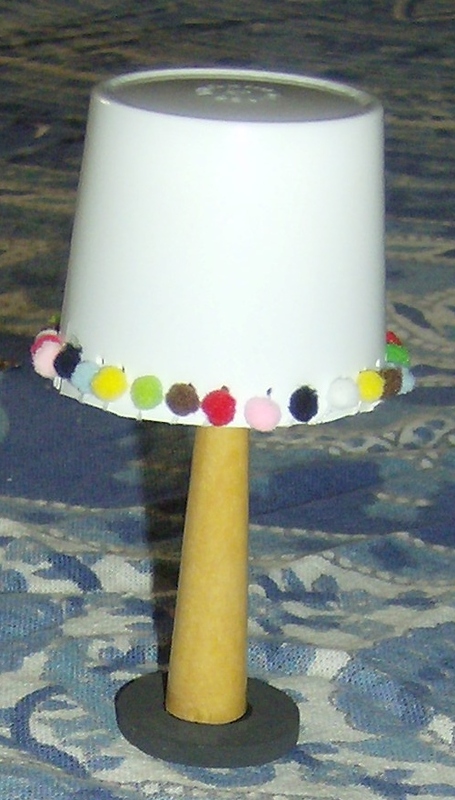 This (non-functional) lamp made from a Keurig individual coffee serving and some wooden doodads, for instance, looks a little bit more like its components than a lamp. A little chain hanging down might help, but maybe not enough. I’m still debating its ultimate destination, be it in my mini house, or in the trashcan. 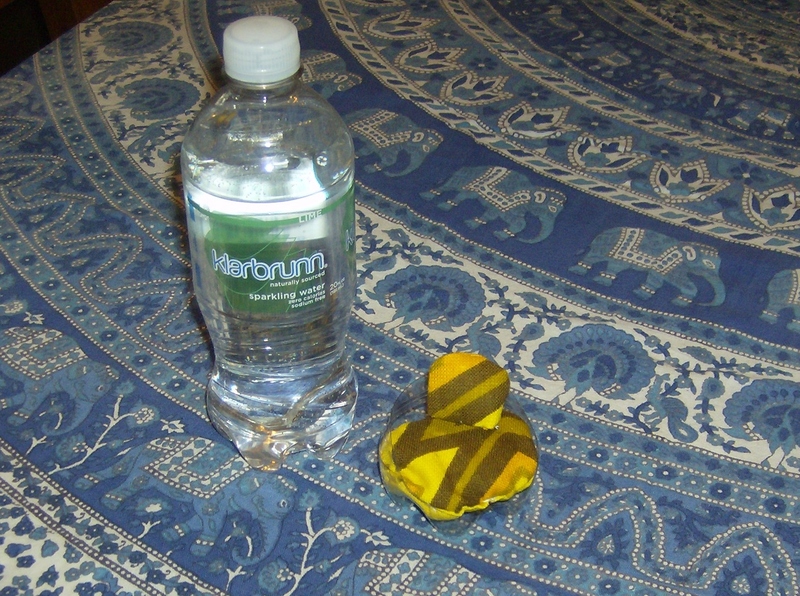 I’m up in the air about whether I am going to keep the modern plastic chair I made from a Klarbrunn bottle. I’m not sure if it reads more as a modern chair, or more as the bottom of a bottle. Sea inspired balls in a bowl I crocheted. Photo by Holly Tierney-Bedord. All rights reserved. Thread wrapped balls in a West Elm bowl. Photo by Holly Tierney-Bedord. All rights reserved. 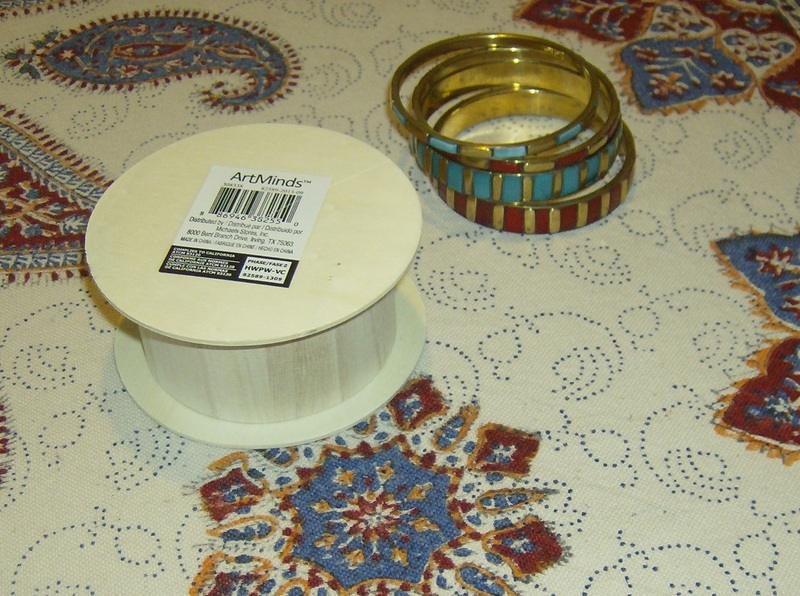 … I used the shiny lid of an Anthropologie candle as a tray, and filled it with wooden beads, and these shiny brass buttons I recently picked up at a garage sale. I think this works pretty well and will probably end up in the finished product. The coffee table I showed you here now has a matte black top, like much of my other furniture. I might repaint it all glossy. I thought the flatness would be a nice juxtaposition to the shininess of the brass that will be in the room, but I’m not sure I’m loving the look. The bookshelf and rug you see here are Ikea Huset miniatures, as seen here. 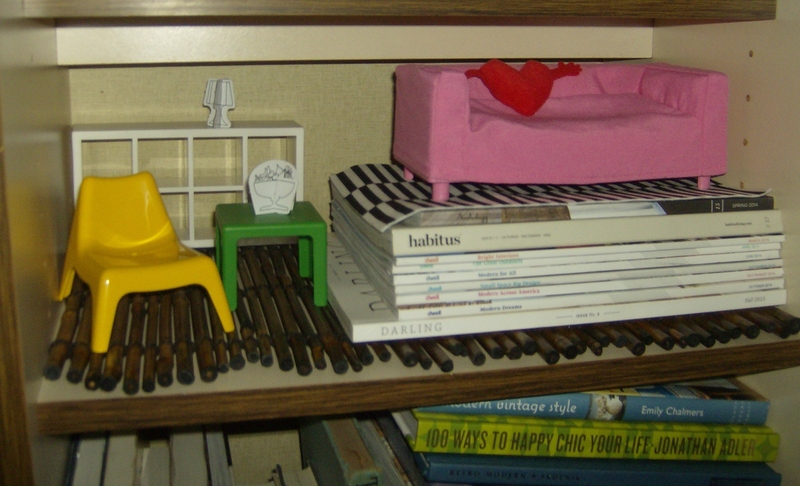 The shelf is definitely going to be in my finished dollhouse. I’m still debating about the rug. I had the highest of hopes for my end table with a geode slice top. 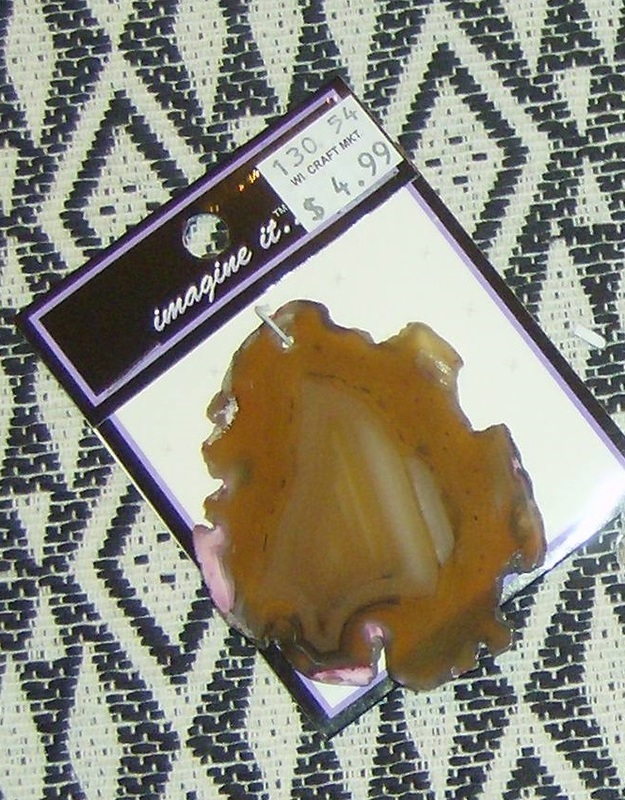 At $5 for the geode slice, it was a big splurge, and I thought would make a really amazing table. However, I am not loving its look or tippiness. I think I need to remove the wooden ball base and glue four little legs on. More about that later. I still know it’s going to be great. The little staging area helps me see if the varying, imperfect scales are working together. I knew early on that I was not going to be a stickler about precise scale, in part because my dollhouse itself has scale issues, with some doors being one scale, others being another, but also because I think embracing this quirkiness makes it look more fun in the end, and more fun to work on during the creative process. When you see the finished house, however long from now that is, I think several of these elements will have been altered or edited out completely. Taking a step back to evaluate, and not getting too committed to bad ideas makes for a better finished product. This is true or writing, design, and unfortunately, I’m afraid, that lamp. This real wooden cap from a bottle of men’s cologne from the 1970’s or 80’s is going to make a great planter or end table. Flipped one way it has a spot for a plant. Flipped the other, it has a smooth table top. Here it is shown beside some books, to give you an idea of the scale. I found it at a thrift store for 90 cents, and it even came in a faux wood grain box (made of cardboard) that might come in handy for another project at some point. The only downfall is the stench of the cologne that I had to endure for the photo shoot. Everyday object repurposed. Photos by Holly Tierney-Bedord. All rights reserved. The Nixon coffee table is currently featured on Jonathan Adler’s home page. It’s part of the Warm Modernism collection. I knew I wanted a similar coffee table in my mid century marvel, but I had no idea where I could come up with one, so I decided to take matters into my own hands. I’m going to show you how to make a tiny coffee table with the same basic design aesthetic, for practically nothing. Start with some old bangle bracelets you never wear. Everyone has some. These are from Myrtle Beach. 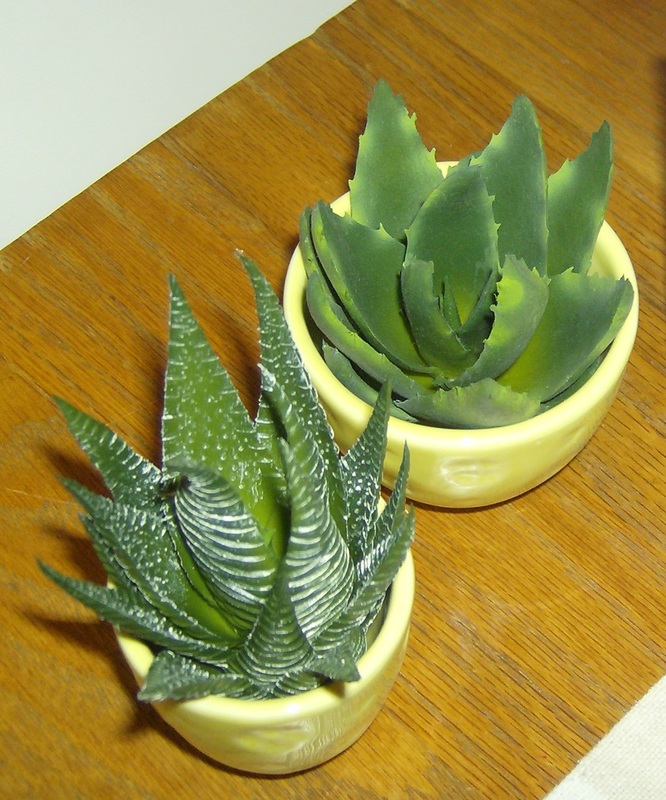 I bought them from a souvenir shop that was going out of business. I actually think they’re really cute, but I have tons of cheap jewelry so I don’t mind donating these to a good cause. 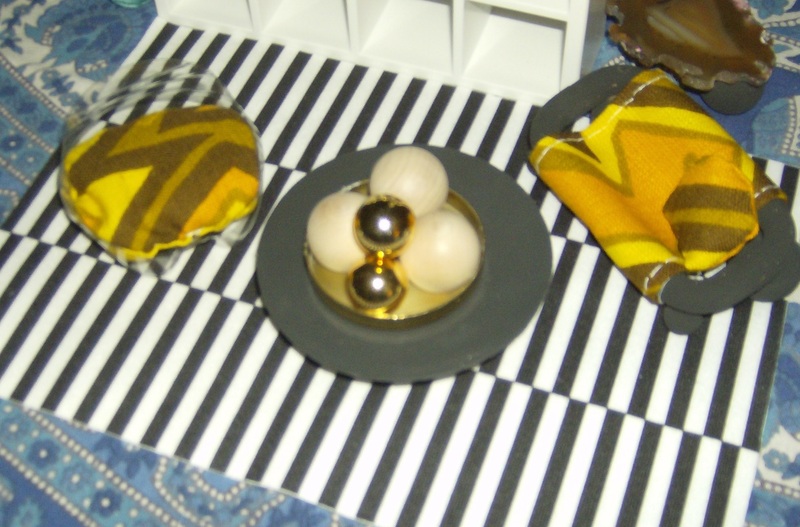 All you need to make a Jonathan Adler inspired mini coffee table. Photos by Holly Tierney-Bedord. All rights reserved. 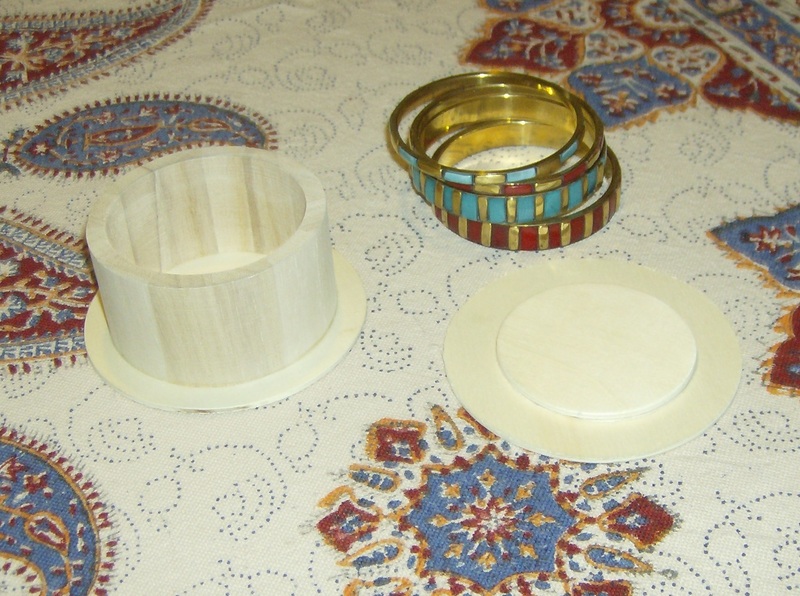 Next you’ll need a round wooden box like this one pictured above. You can find these boxes at places like Michael’s for $1.00- $2.00. When opened, you automatically have (if you have any imagination at all) a table and tabletop. The trick to creating a Jonathan Adler Nixon-inspired mini table is to add a bracelet base to the tabletop part of the box. The built in edge inside the lid makes a perfect guide to center your bracelets. 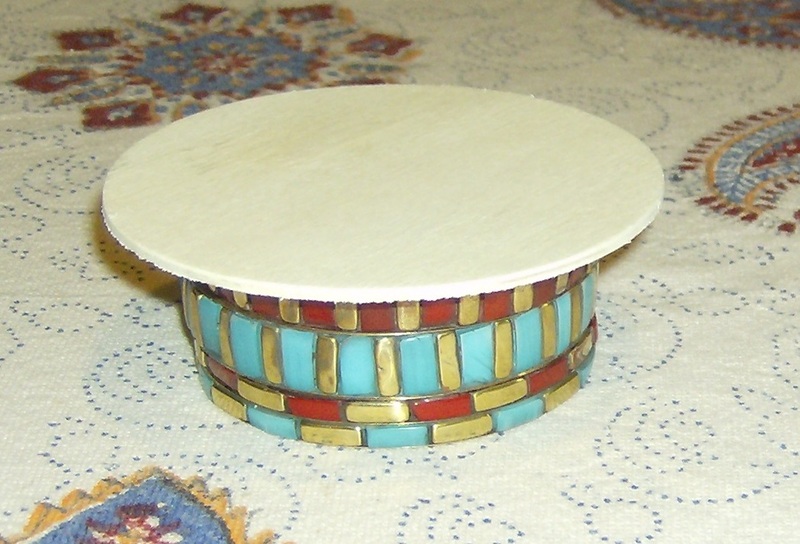 A lattice style cuff bangle, like the base of the actual Nixon coffee table, would be ideal. I might shop around for one, but for now, this stack of bangles looks good to me. Here’s the one I am making, next to the original box/table. I might remove the bottom bracelet to make it even lower. I won’t decide for sure until I see how it looks in the living room, alongside (yet to be acquired) chairs and sofas. The only thing left to do is to sand the edges lightly, put on a coat of dark stain, and glue it all together. Since this project is still in progress, it might look a little different the next time you see it, but you get the idea. If you still can’t see it as anything other than a stack of bracelets with a coaster on top, you’ll just have to wait for the final unveiling. A few days ago I received the Huset collection of miniatures from Ikea that I’d ordered. 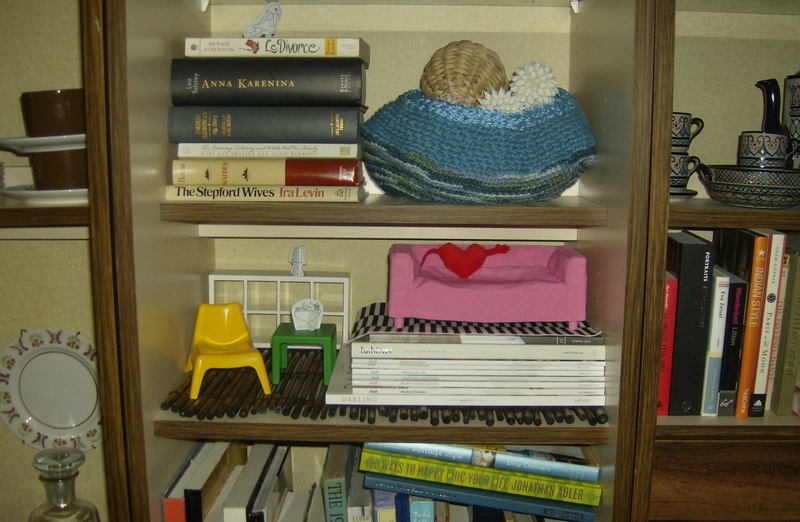 They are a larger scale than my dollhouse, but some of the items like the white shelf and fun, heart-with-hands pillow could fit into my house one day since bookshelves and pillows don’t have to be a set size the way seating does. The Huset furniture comes with several cardboard punch out accessories like a clock, windows, a bowl of fruit, and a pet parrot, to help kids (or adults) decorate their little space. Ikea’s Huset collection. Photos by Holly Tierney-Bedord. All rights reserved.